The combo of my fleece HEATTECH turtleneck (scored for $15) plus my BLOCKTECH fleece lined pants make for a very cozy winter. These Columbia boots were a last year's purchase, and I've loved their light-as-air feel ever since. Now, the real star of the show is my SAM. 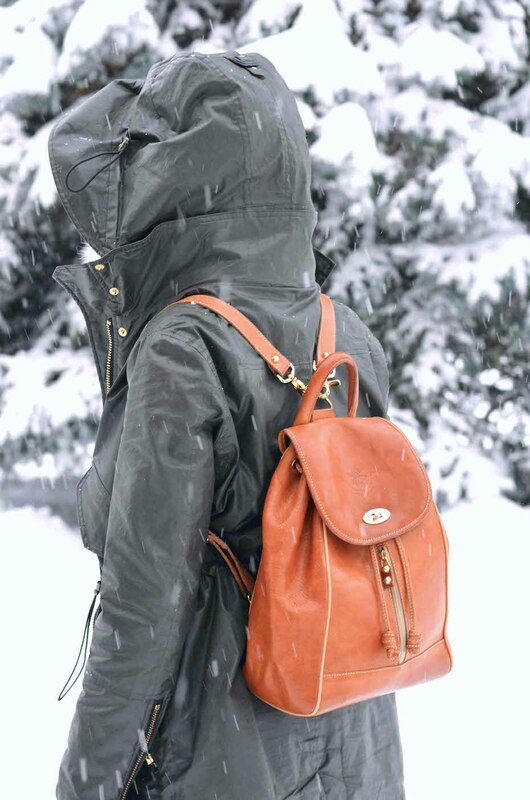 New York New Camper Parka. With the actual retail price nearing $1000 CAD, I won the fashion lottery when I picked up this gorgeous jacket from Lauren at LAB Consignment. I remember popping into the former LAB Consignment storefront multiple times when I was spending my summers lifeguarding at an outdoor pool around the Yonge and Avenue Rd. area. 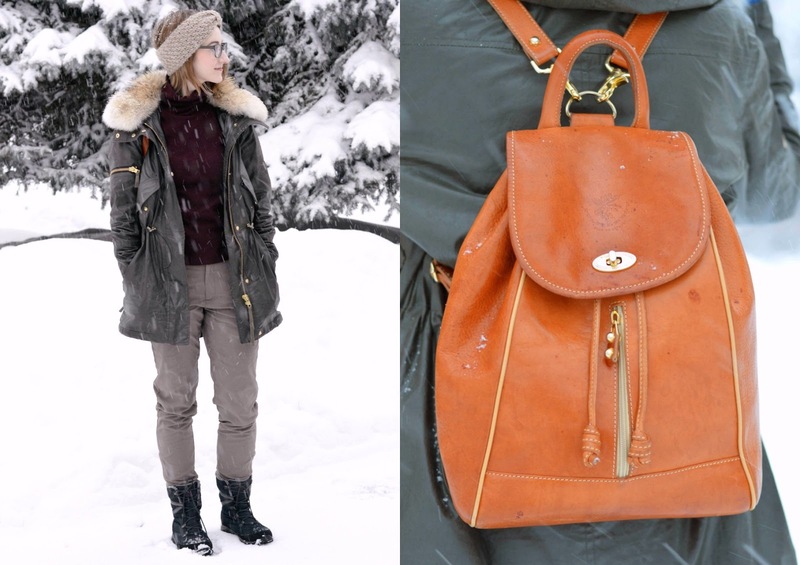 Lauren has fantastic style, and a great eye for timeless designer fashion. After laying eyes on this olive green beauty at the Vintage Crawl Toronto, I only needed a few words of encouragement before taking it home with me for just over $300. 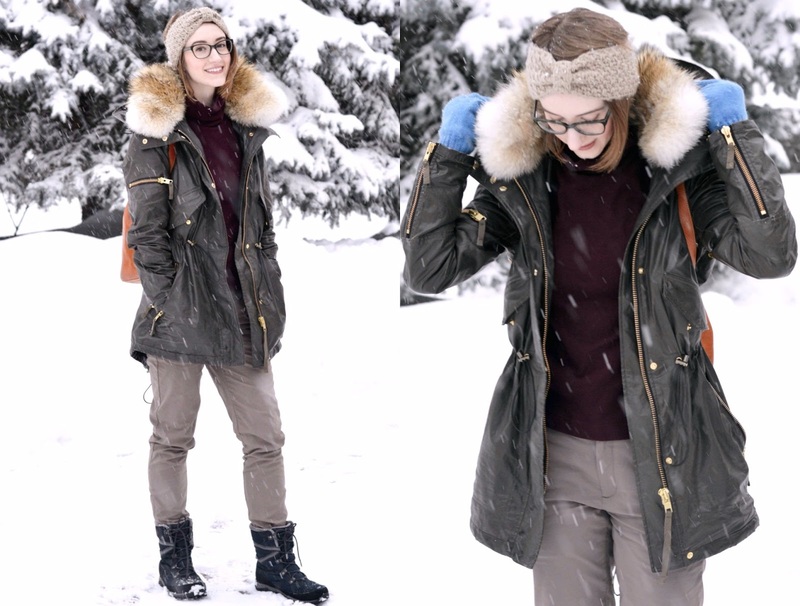 Equipped with a 3M Thinsulate lining, this parka has gotten me through winter with ease. Shopping second hand is smart. Especially when the garments are in great condition, I'm all for the sustainable lifecycle of trading unwanted items to give them a new home. At LAB Consignment you can find everything from fragrances to footwear. Lauren stocks brand new luxury items for less, and even that perfect pair of pumps that have already been broken in - score! My wonderful Auntie Diane hand crocheted my headband, which I've worn religiously this winter. I find that this warm oatmeal colour is easy to pair with the neutral green and burgundy tones that I'm always so drawn to. An outerwear post wouldn't be complete without a mention of these glorious gloves that I got as a gift from Joseph's parents. My cashmere texting gloves ($80) from The Cashmere Shop are essential, especially since their warmth is better than any fleece gloves I've tried. Washed, worn, and washed again, an investment like this is well worth it for walking around Toronto. These cashmere wristlets ($45) are my favourite part of the set. They're breathable, cozy and oh-so stylish. I often find myself wearing them all day during those extra blustery weeks. Alas, the glasses. 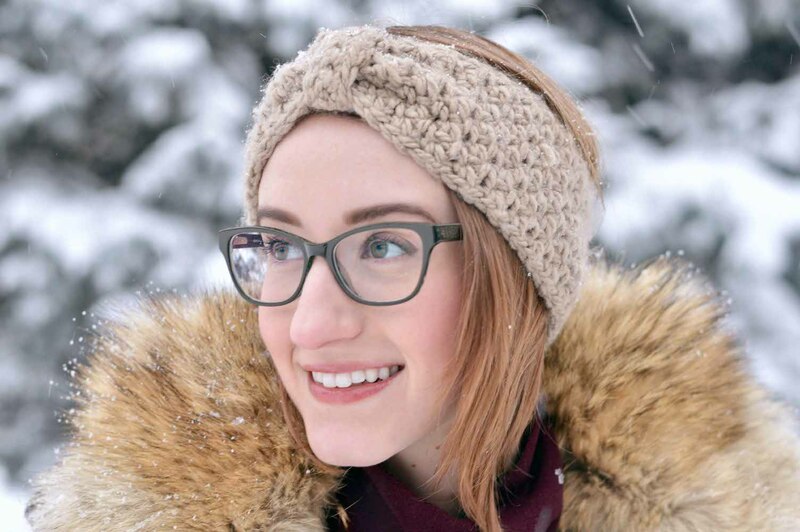 My admiration for the new frames at Clearly has not stopped yet, and these Michelle Lane's in style 820 (on sale for $65) are perfect for everyday wear. 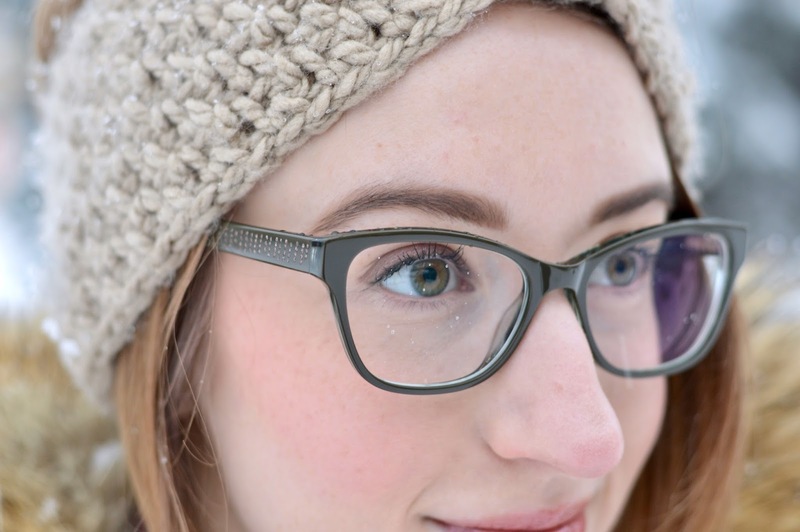 The cool green brushed interior and subtle Cat Eye shape is taken to a new level of quality with ultra-flexible arms, ensuring a cozy fit for small and medium faces. A-pproved.